Come catch your next adventure with us at Alaska Streamers. 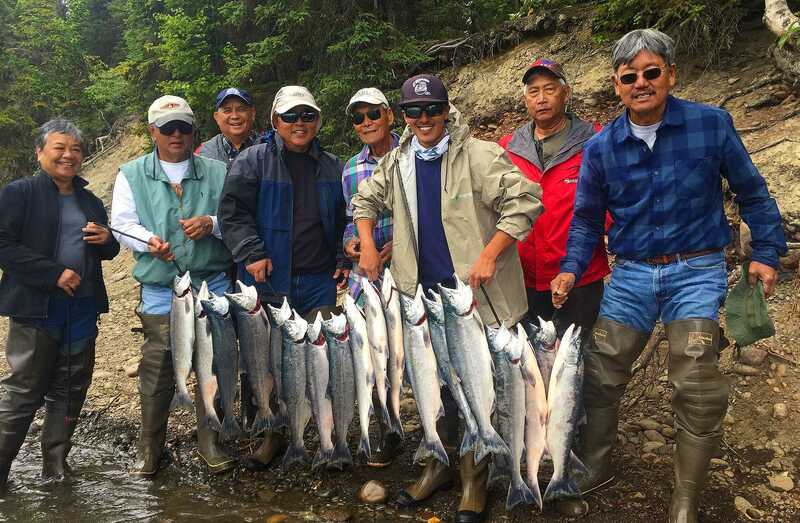 We offer full day and half day guided fishing trip adventures on the Kenai and Kasilof River. 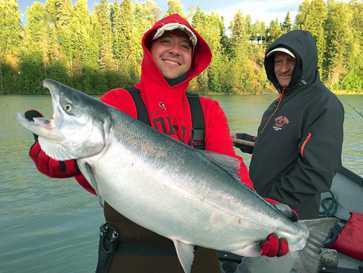 From Sockeye Salmon, Kings, and Silvers to World Famous Trophy Rainbow Trout, the Kenai Peninsula’s Rivers have it all. 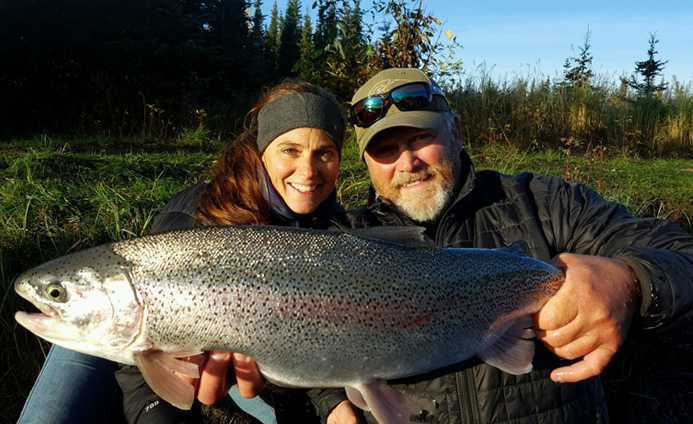 Alaska Streamers is ready to make your Alaskan Fishing Trip one to remember. Call today and Get Hooked Up! 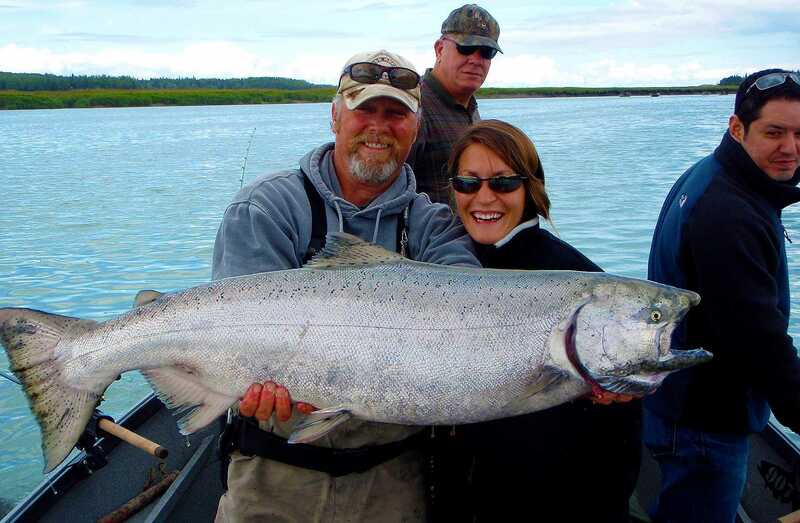 Alaska Streamers offers full and half-day fishing trip adventures on the Kenai and Kasilof River. 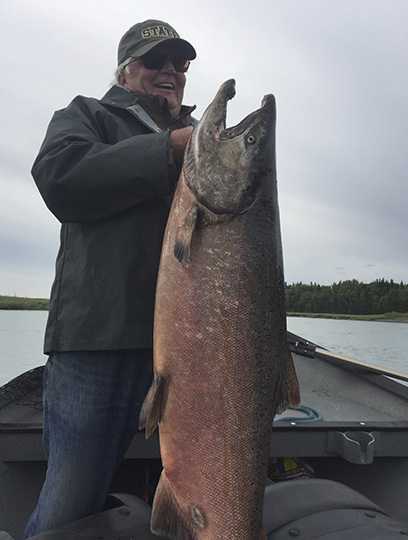 Our Kenai fishing guide service strives to be the best at what we do. From world-class gear and outstanding watercraft to the best Kenai fly fishing experience and knowledge. We will exceed your expectations. As a family-owned business, we are able to offer you the friendliest and most flexible service possible. We cannot, however, control the weather or the fish bite. (But we’re working on it!) Flexibility and personalized service. If we can accommodate any special needs, desires or schedules, let us know, and we can make arrangements. 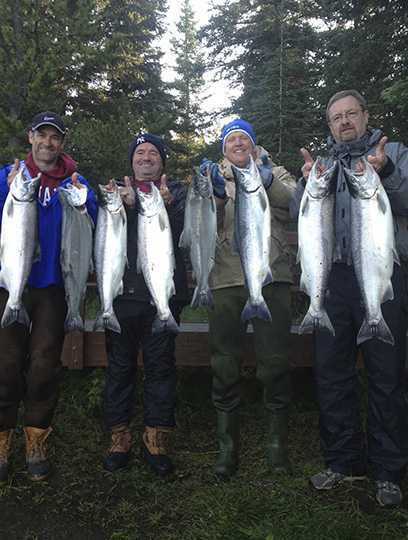 Best Kenai King Salmon Fishing, Silver Salmon Fishing, Sockeye Salmon Fishing and more. 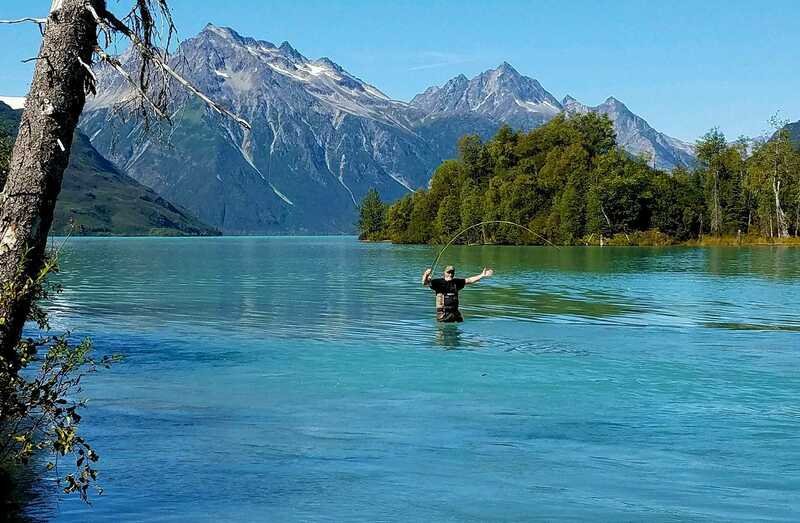 People never forget the first time they lay eyes on the Kenai, a sparkling glacial river, carving its way through the pristine Alaska wilderness. 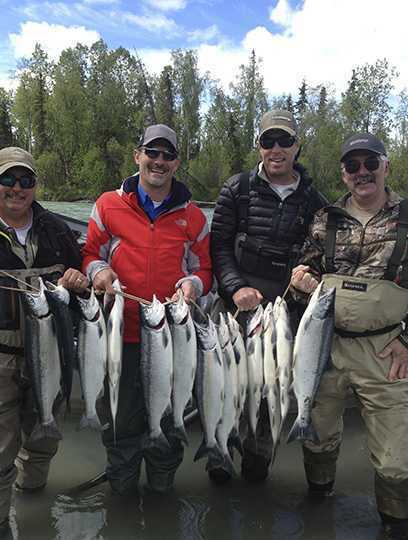 We are the most experienced Kenai River Fishing Guides Around. Our clients come back year after year because we make your trip one you’ll never forget! If your dream is to net some world class fish, make a great new friend, and create a memory that will last a lifetime, then Todd is your man. I would highly recommend you reach out to them for your next guided trip. 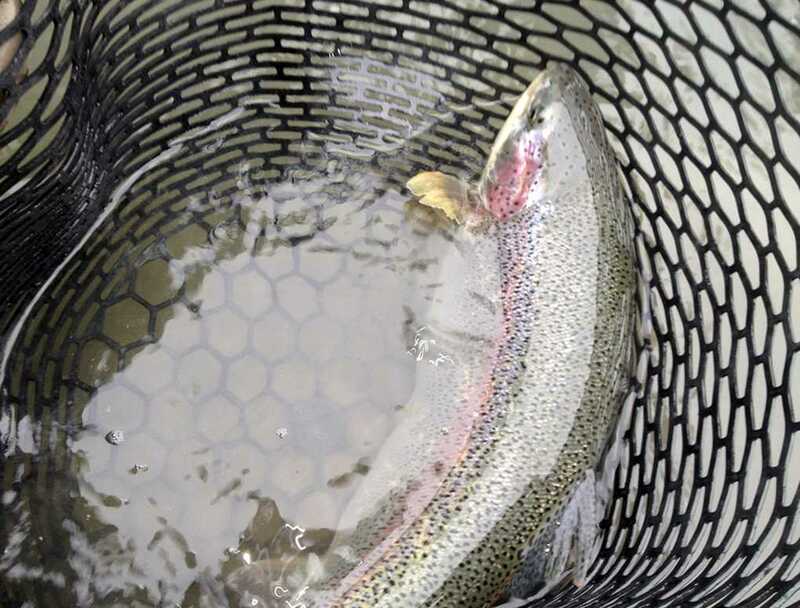 I want to thank you for three of the best days of fly fishing for trophy Rainbows I have ever experienced. 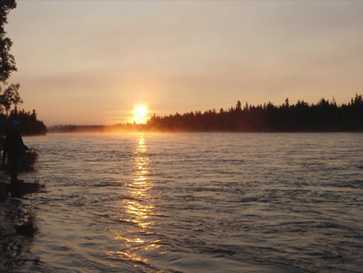 As far as I am concerned you are the best drift boat guide on the Kenai River. You supplied top of the line equipment and your drift boat was very clean and comfortable. The best thing about fishing with us is the personalized service you’ll receive. We’re not some big company that fits you into a pre-planned trip or package. When you call, you will get me on the phone, happy to answer any questions and inquires. We’ll find out exactly what you want and make it happen! As your trip approaches, you don’t have to worry at all. I’m here to make sure you know exactly what to bring and what you’ll need. We’ve got world-class gear, so you don’t need much, but I’ll run down the list so you don’t forget your Alaska fishing license or anything else. When you come to Alaska to fish, it’s like no other place in the world. And, I mean that literally! Record size salmon and trout are pulled out of these rivers, and with a little luck, the next trophy fish might be biting at your hook soon! People never forget the first time they lay eyes on the Kenai. A sparkling glacial river, carving its way through the pristine Alaska wilderness. This river is filled with once in a lifetime fish tales, and yours could be next. 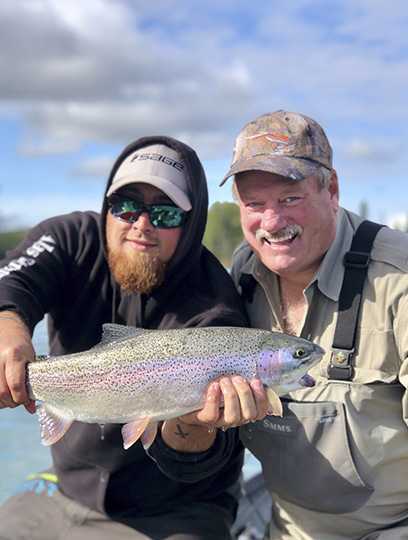 If you want to do it right and have the time of your life, Alaska Streamers is the right choice to be your fishing guide. Give us a call. 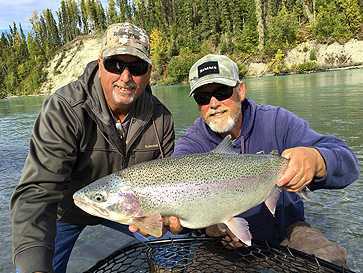 Let’s plan your fishing trip to Alaska! Plan your vacation and get hooked up! Reserve now and get the best dates for your tour and fishing adventure(s). Permitted by the Alaska Dept. of Fish & Game, Alaska State Parks, USDA Forest Service, and the US Fish & Wildlife Service.